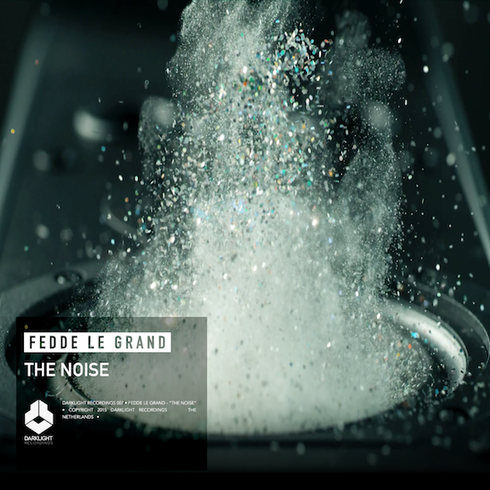 Fedde Le Grand recently released his latest track, ‘The Noise’, on Darklight Records. The track is a big, energetic dance record that, although a slight departure from Fedde’s usual production style, has apparently been doing well in his DJ sets. Already catching the attention of fellow DJs including Tiesto, Twoloud, W&W and Dannic, he aims to make this return to the studio a big track over the next few months. This latest release follows on from Fedde’s remix of Faithless’ ‘Insomnia’, a track that proved a firm favourite throughout his South American Ultra Tour this year and continues to go down well at any of his gigs. He’s presently halfway through his current tour of Asia, with seven shows remaining including Seoul, Beijing and Jakarta, which all add to the possible excitement surrounding his full album release early next year.